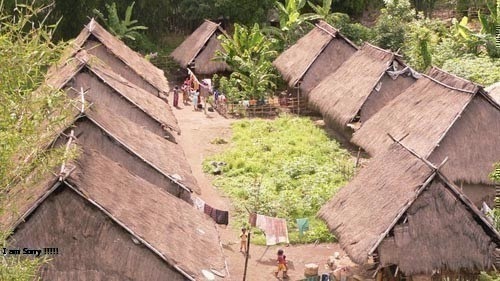 Sembalun is the mountainouse village which is it surounding by Hills and Mountain it's located in East Lombok, Indonesia as the starting point for Rinjani Trekking and the only one hight land 1115m above sea level with rich nuture and still keeping the Sasak culture with friendly life style.sembalun as the highst village with it rich nature and farm has many Tourism Object ready to visit and to enjoy by you who want have multy experience. 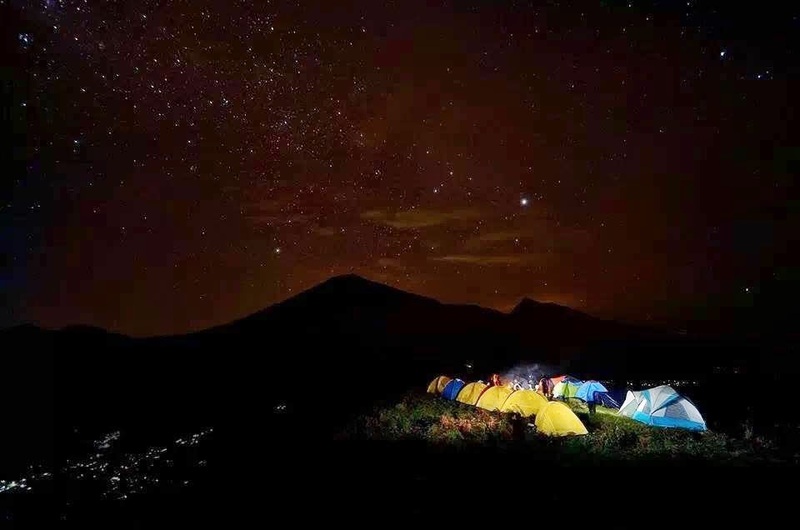 Look how wonderful is the night views with many stars to coloring your night in the camp, for you guyss who love to chapting phote for your memoriable or who are you as the photgrafer let us help you to the peak of heaven to sheek and chaper what you wish. Now on you will not only sit down in front of your hotel or read book in your hotel while waitng for your your trek date to Climb Mount Rinjani but you can spend your boring time to waitng for your trek day with visiting the Tourism object which we provided for you. 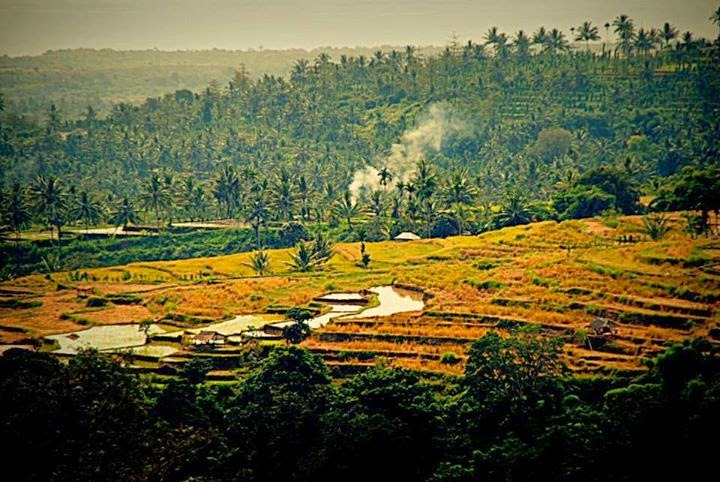 Soft Trek to pergasingan hill and visiting all of the tourism object by taking Local Tour and you can get new family to farming with you wish you want to try how the local daily activity by Growing your own plants and harvest thoes plants when you come back again to visit. Muji Rinjani Explorer. Powered by Blogger.